Now we have heard about summer festivals, activities and outdoor venues that you mustn’t miss out on – but little has been said about what to do when the days get shorter. Let’s be realistic – autumn has finally settled in, even though the occasional sunny day deceives us into thinking that summer is not over yet. But we have to face the facts – the days are getting shorter, and we have to find an alternative to those endless summer nights under the moonlight. 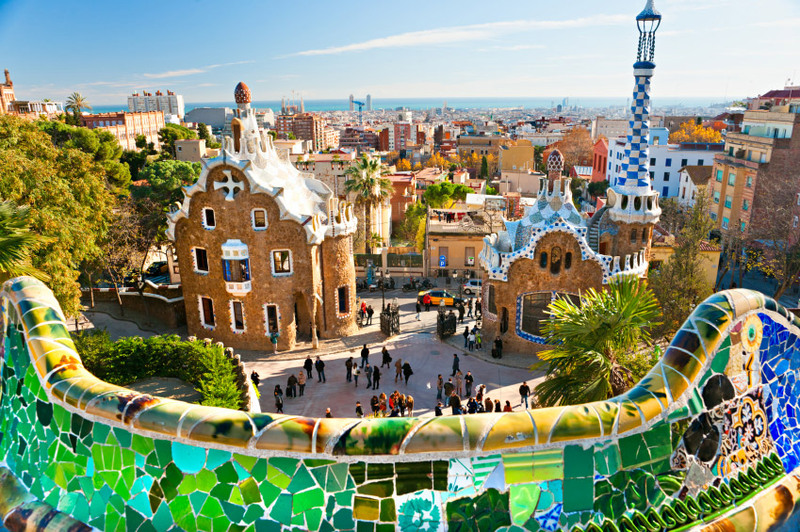 So I challenge you to venture on new paths – come along and discover another face of the local culture of Barcelona: live music in amazing venues. 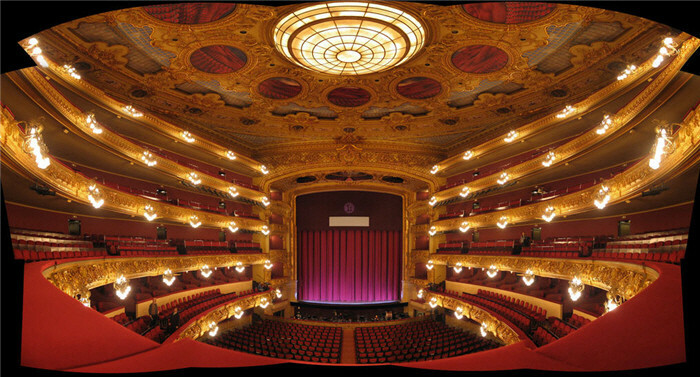 Rebuilt nearly from scratch and still stunning – the beautiful opera house of Barcelona, known by the locals as “El Liceu”. Situated on the famous Ramblas, the opera house known as “Gran Teatre del Liceu” was founded by the local bourgeoisie in 1847 and this is where you can still find them sipping their cava during intermission. Famous Art Nouveau architect Antoni Gaudí himself frequently visited the opera house and purportedly got inspired by the stage scenery of the opera “Hänsel and Gretel” for the design of the porter houses at the entrance of Park Güell (think of the ginger-bread house of the evil witch and you’ll know what I mean). 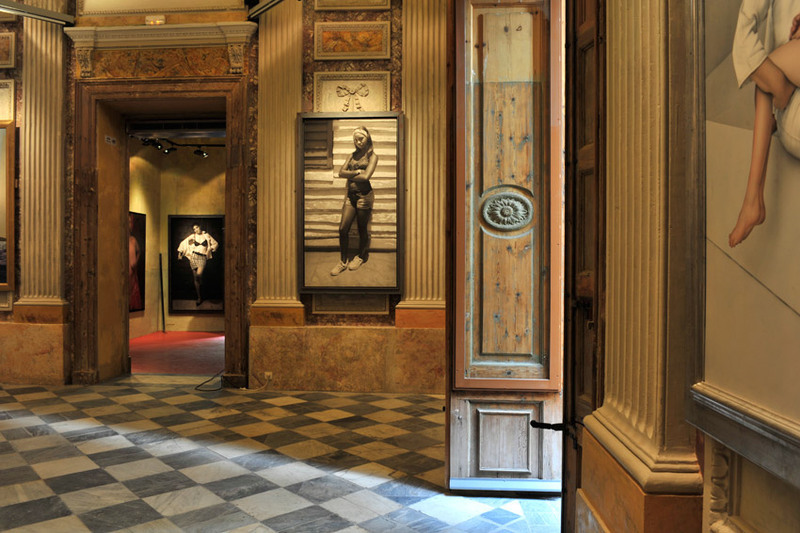 Contemporary art paired up with great music and a unique setting – Live blues at the MEAM. Don’t miss out on it! Don’t be deceived by the unassuming facade – behind this very door the wonderful world of improvisation starts and won’t let you off the hook. Trust me, you will want to repeat! Now this is one of THE places for live music in the city. Linked closely to Taller dels Musics, a mythical music school in Barcelona that is very much rooted in the local community and is known for its social involvement, Jazzsíclub has been delighting the locals with excellent live music for more than 20 years now. 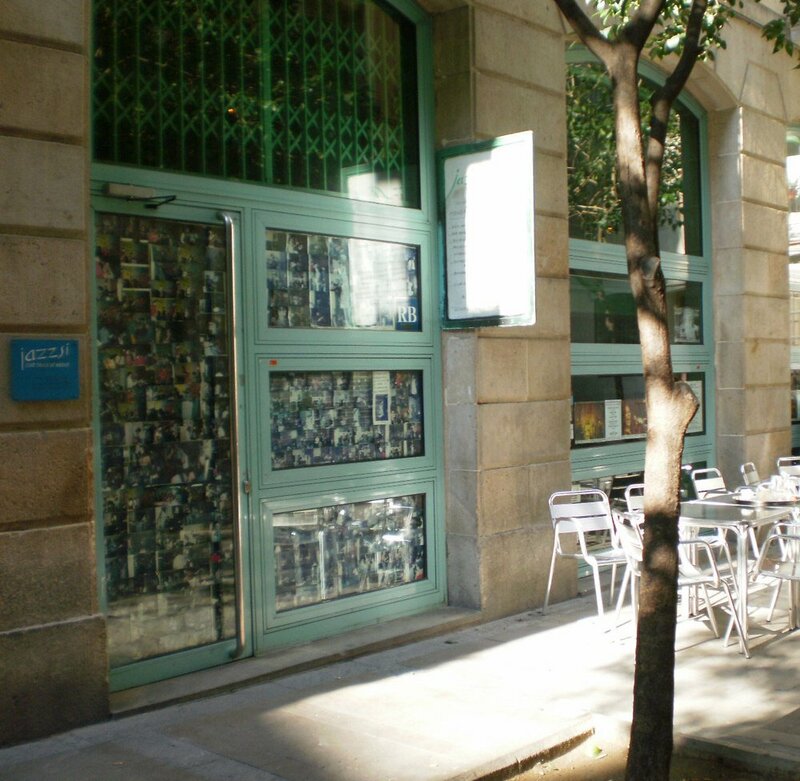 Situated on the edge of Raval, the bar offers an intimate atmosphere and great musicians all in one. You can listen to different musical styles every night, ranging from Jazz improvisation on Wednesdays or Latin rhythms on Thursday to Flamenco music and dancing on Fridays (to name just a few of them). The entrance fee varies from day to day but does not exceed 9€ per person and often includes the first drink in the bar (by the way, they also offer some snacks). 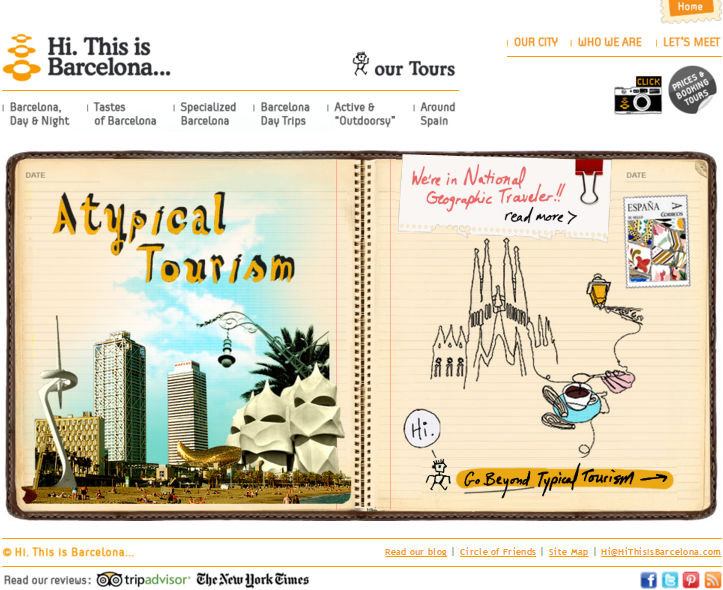 Their website is now available in English and offers more information on exact starting times and entrance fees. My advice is take the purple subway line to Sant Antoni and then walk 2 minutes to the venue. Make sure to arrive on time, as the place tends to get crowded and the space is limited. By the way, don’t be put off by the not so fancy surroundings – an authentic musical revelation and a taste of true local atmosphere will be your reward! This entry was posted in Barcelona and around, Moderniste Architecture and tagged Barcelona, blues, Covent Garden, Diana Damrau, Flamenco, Gaudí, Gran teatre del Liceu, Jazzsiclub, Jordi Savall, Juan Diego Florez, Liceu, live music, MEAM, Museu Europeo d'Art Modern, opera house, Picasso Museum, Ramblas, Raval, Taller dels Musics, Wiener Staatsoper. Bookmark the permalink.